Villa del Mar is just a minute walk from the spectacular Grace Bay Beach. 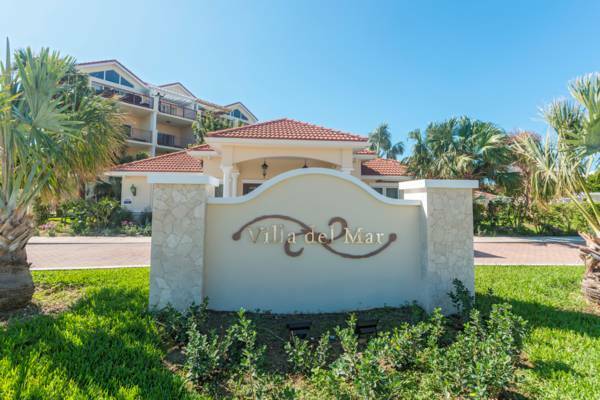 Villa Del Mar is a condo resort that’s located quite close to Grace Bay Beach. Accommodation options include a studio, and one, two, and three bedroom suites, complete with fully-equipped kitchens and modern comfortable furnishings. The spacious pool and garden is a perfect place to relax. Villa del Mar in Grace Bay, Providenciales. Last reviewed by an editor on 3 November 2017.